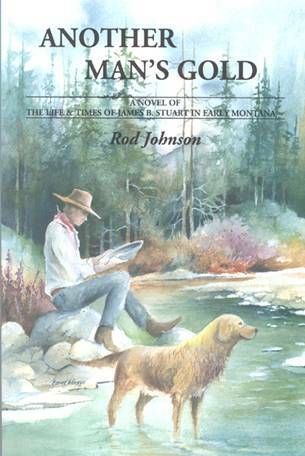 For Fred Scott of Wallace, Idaho, whose first book “Memories of Hunting Idaho’s Golden Era” issued in 2006, hunting in the wilds of Idaho near his home has been a way of life since he was a young boy. 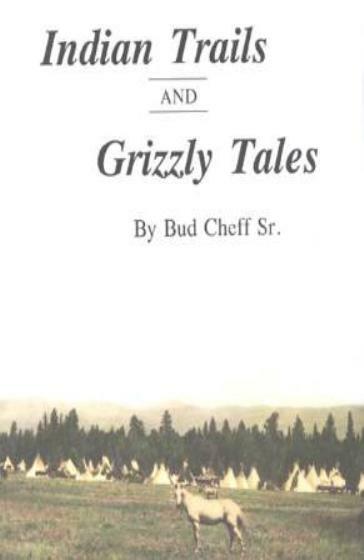 Now he’s issued his second collection of stories from that grand period, titled “Reflections From The Golden Era of Hunting” in which, through 63 stories and many photographs he recalls an adventurous life hunting elk, deer and bear in Idaho and elsewhere. 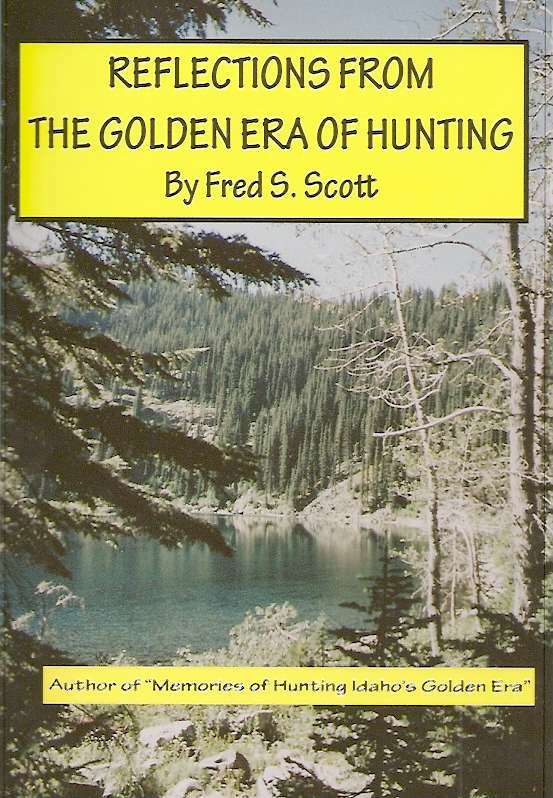 It was a magical time, of course, growing up in the 40s and 50s, a period the legendary hunter writer Jack O’Connor labeled the “golden age” of hunting, and then, for Fred, continuing that saga a decade into the current century. Scott, who received instant fame as a hunter when he took a record-book bull elk in Idaho in 1964, has been heralded as one of Idaho’s most successful big game hunters for more than four decades. 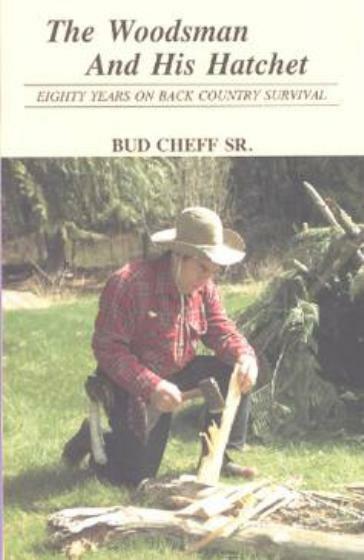 His “reflections” on his hunting adventures in his new book span his hunting life from his days as a boy through recent years when, he admits, advancing age has slowed him down. 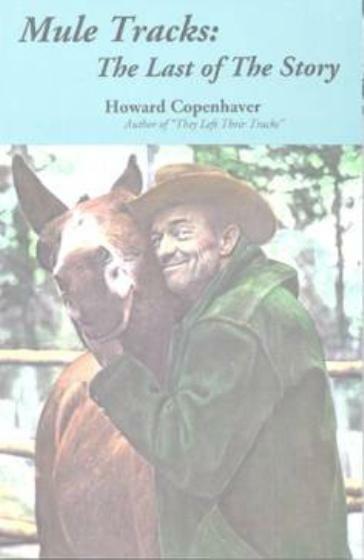 The 63 chapters in his new book cover such themes as The Clays – 1940, Bears Galore – 1957, The White Bull of Pony Gulch – 1963, Old Pete The Pack Horse – 1976, Some Funny Happenings, Mallard Mountie – 1985, Last Antelope – 2006, Close Encounters, Just Reminiscing, plus A Lifetime In the Outdoors. 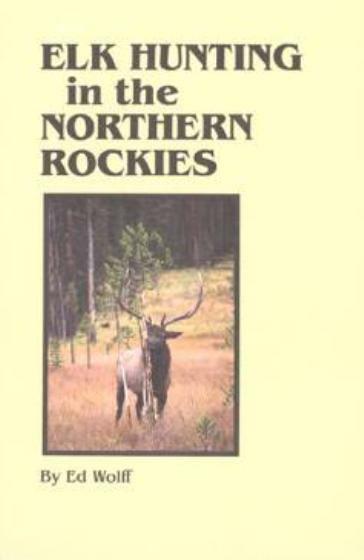 Internationally-known outdoor writer Mike Lapinski of Superior, Montana, wrote the Foreword to Scott’s new book. 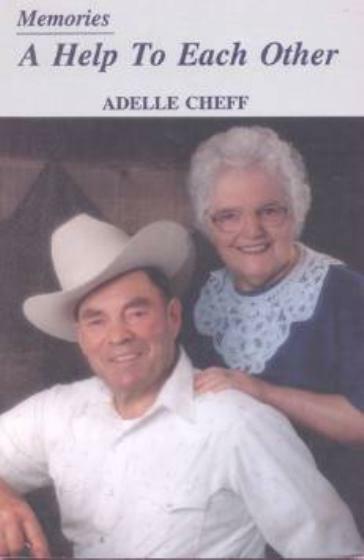 256 pages, many photographs, 6x9-inch format, softcover.